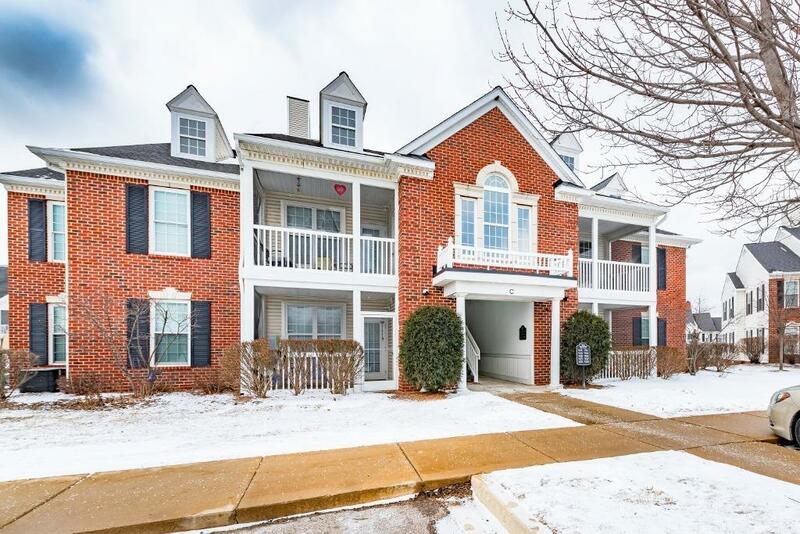 This stunning 3-bedroom Summerfield Glen condo has it all! 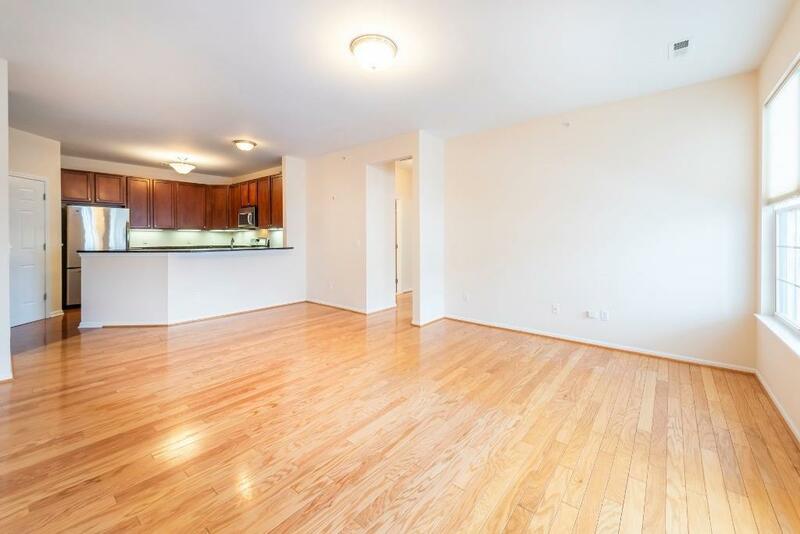 Full of natural light, the bright and open southwest-facing corner unit has 10' ceilings and newer hardwood flooring. 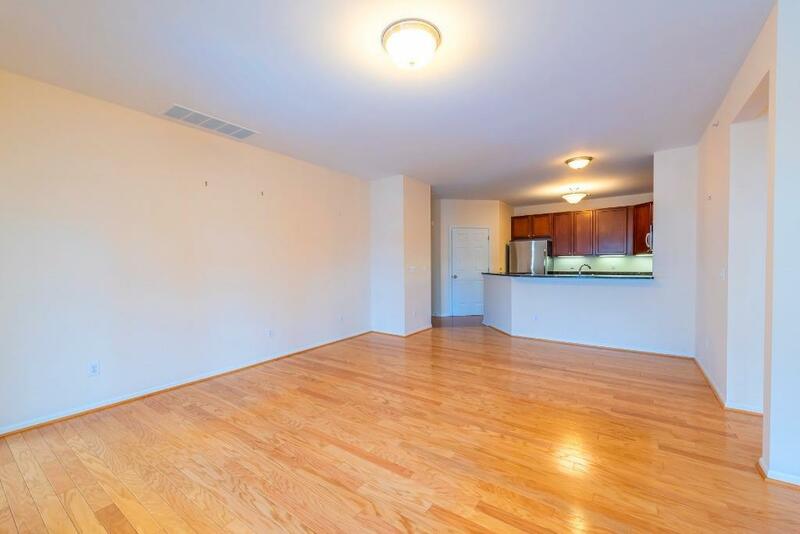 Enjoy an upgraded kitchen with cherry cabinets, granite counters, and newer high-end stainless steel appliances. The master suite offers a sitting/study area, two closets, and its own private full bath. 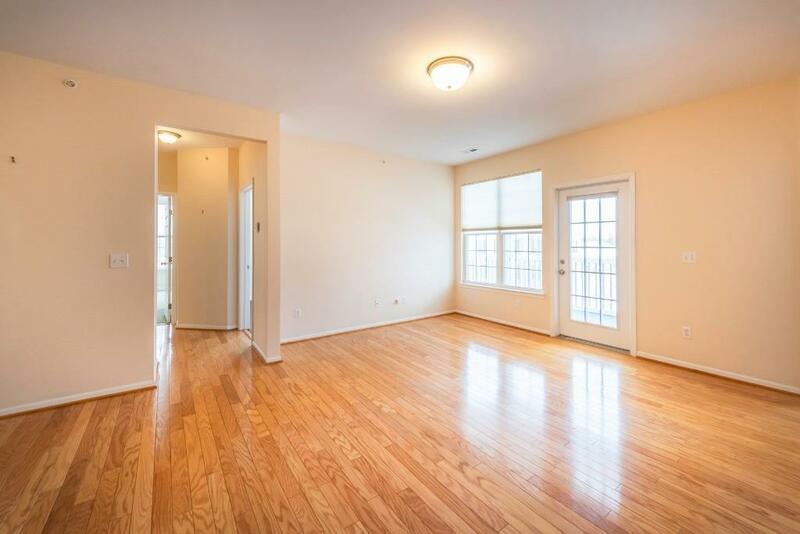 Two additional sizable bedrooms with wood flooring share a second full bathroom. Relax on the screened porch on summer evenings or walk to Liberty Athletic Club or Arbor Farms Market. Enjoy all of the eclectic dining and shopping options that the west side has to offer! A detached 1-car garage offers a place to keep you car clean in the winter or plenty of storage. In-unit washer and dryer. Water, sewer, trash, exterior maintenance, snow removal, and lawn care all included! Convenient to I-94/M-23 and The Ride line 29 into downtown Ann Arbor and the University of Michigan campus. Don't miss your chance to live in this great location! Listing provided courtesy of Coldwell Banker Weir Manuel. © 2019 Ann Arbor Area Association of Realtors Multiple Listing Service. All rights reserved. IDX information is provided exclusively for consumers' personal, non-commercial use and may not be used for any purpose other than to identify prospective properties consumers may be interested in purchasing. Information is deemed reliable but is not guaranteed accurate by the MLS or The Toth Team - Keller Williams Ann Arbor Market Center. Data last updated: 2019-04-25T07:12:30.393. © 2019 Ann Arbor Area Association of Realtors Multiple Listing Service. All rights reserved. IDX information is provided exclusively for consumers' personal, non-commercial use and may not be used for any purpose other than to identify prospective properties consumers may be interested in purchasing. Information is deemed reliable but is not guaranteed accurate by the MLS or The Toth Team - Keller Williams Ann Arbor Market Center. Data last updated: 2019-04-25T07:12:30.393.Copyright 2019 Realcomp II Ltd. Shareholders. Real estate listings held by brokerages other than The Toth Team - Keller Williams Ann Arbor Market Center are marked with the Realcomp-approved IDX logo and are provided through IDX through Realcomp II Ltd. IDX information is provided exclusively for the consumers' personal, non-commercial use and may not be used for any purpose other than to identify prospective properties consumers may be interested in purchasing. Any use of search facilities of data on the site, other than by a consumer looking to purchase real estate, is prohibited. The accuracy of all information, regardless of source, is not guaranteed or warranted. All information should be independently verified. Data last updated: 2019-04-25T06:57:28.87.